"Sorority Skin Tones contains 20 Pantone color swatches created by color averaging screen captures isolating the necks, chests, legs, arms, etc. from photographs hosted on 10 popular American sorority Facebook pages." "...Its been 20 years since I sliced a transition out of a sheet of plywood and leaned it against a wall, but thankfully photography still manages to get my heart racing from time to time. I made these images with a bit of envy, jealous of the kids who took the relics of a corporate wasteland, and with a few power tools and some ingenuity, created their own world. With those familiar, but long forgotten butterflies that come with breaking-and-entering, I don’t know which pull was stronger, the desire to compose these images or the urge to push along the corridor and ride up a wall. When I dream of skateboarding, I’m Mike Mcgill. 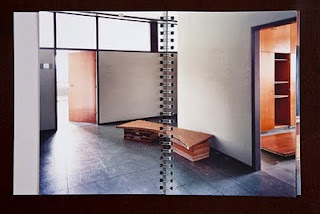 When I dream of photographing, I’m Robert Adams..."
"this is her ghosts books series of good morning light. it comes from a girl's inside and dreams. Ananda Serné was born in 1988 in Holland. She grew up on a boat traveling through Europe. Nowadays she still moves around a lot. In her work she is inspired by homesickness as well as a desire to travel around. Stil Licht is Dutch, means 'silent light' in English. 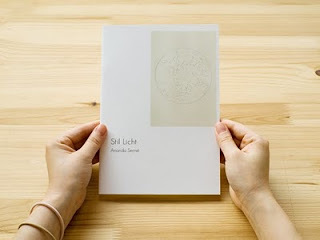 This is a book of Ananda Serné's photographs and drawings. The book comes with two posters as a random gift." 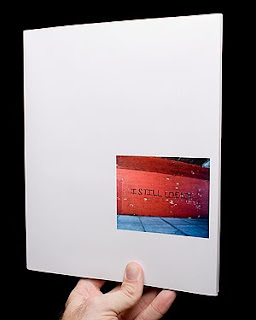 "Taken in Berlin between 8th-10th May 2010"
36 pages / Softcover / 15x21 cm / Black and White inkjet print. Homemade, hand-numbered and limited to 50 copies. 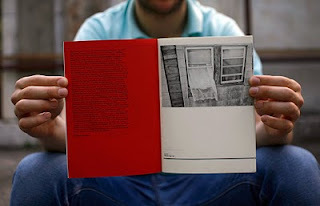 "Acdcnyc is a book of photographs which were taken during my stay in the USA over the summer of 2009. In that period I was intensively snapping shots on the relation between Atlantic City - Washington DC - New York City and in these cities were made all of the photographs that are in the book. 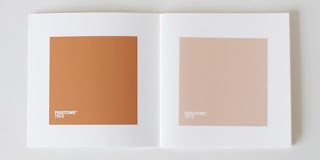 In it, alongside the introductionary essay, are 28 monochrome photographs which represent summerized section of everything that I’ve seen, noted, and what has, on any level, touched me." 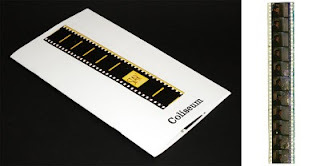 "A selection of found film from a derelict cinema in Preston"
"119 Hours | May 2009"
"Everything you need to know about this work/book is in the title. Feel free to punch me in the face if your experience is different." 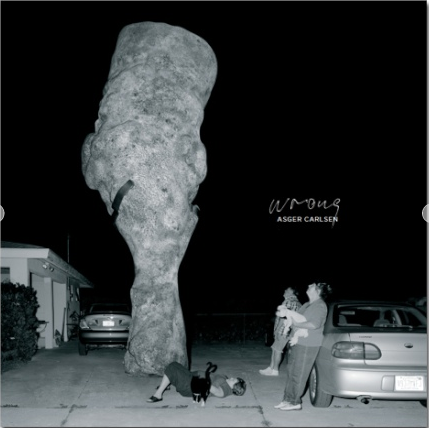 "In some cases subtly surreal and in other blatantly blasted with a dystopian hallucinations, WRONG is a satirical travesty on photographic culture as the ultimate simulator and the simulacrum." "Marco van Duyvendijk is a ‘slow’ photographer, preferring to work on a series for months and sometimes years. 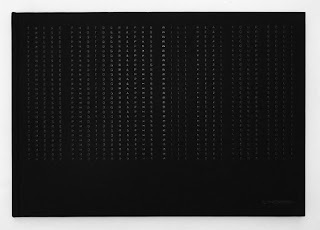 Even so, over the past decade he has produced enough work for a retrospective at the Hague Museum for Photography in the Netherlands, demonstrating an impressive start to a career. 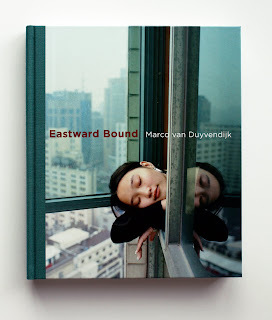 Van Duyvendijk does not confine himself to any single genre, alternating travel and documentary photography with portraits. But his work always shows the control and care that are the marks of an empathic and intelligent photographer giving his subjects the time they deserve." 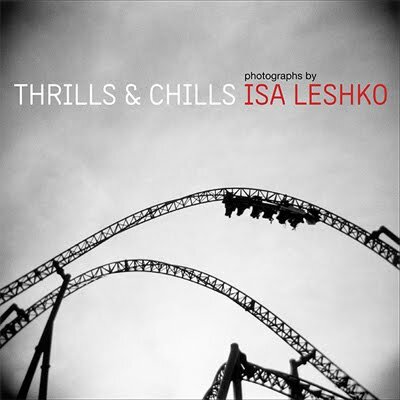 "Fine art photographer Isa Leshko explores the fantastic and terrifying place amusement park rides hold in her imagination. This catalog of images and interviews with Leshko accompanies a traveling exhibition that opened at the Griffin Museum of Photography in Winchester, MA in April 2010. Pulitzer Prize winning art critic Mark Feeney of the Boston Globe describes Leshko's images as "striking...sinister and funny and disorienting all at once."